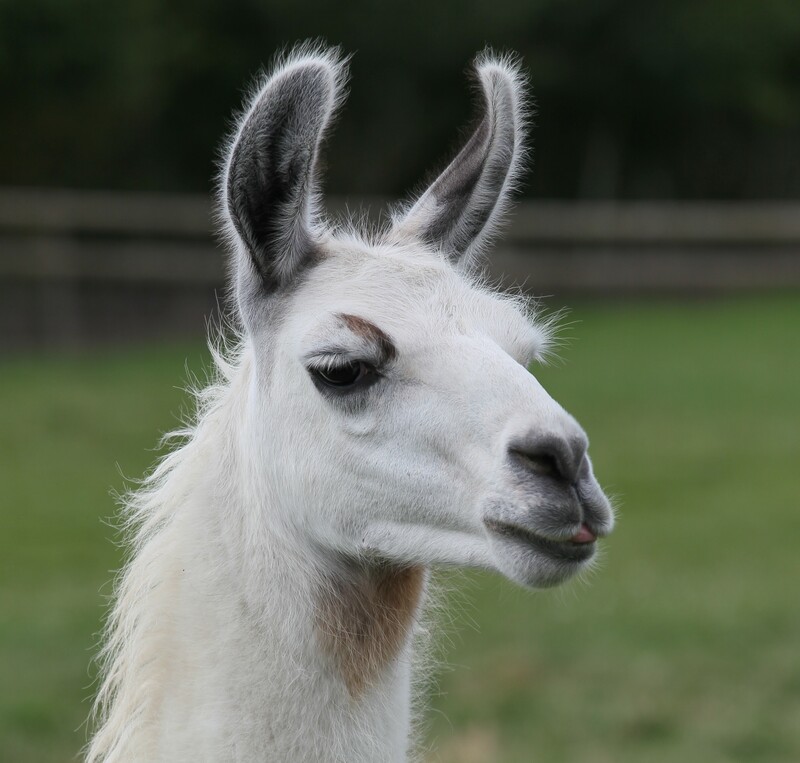 We’re pleased to announce a new and fun way for you to be involved in our world of Alpacas and Llamas and gain a woolly new friend while you’re at it! They are truly fascinating creatures and once you’ve met one, you’ll be totally enthralled by them. 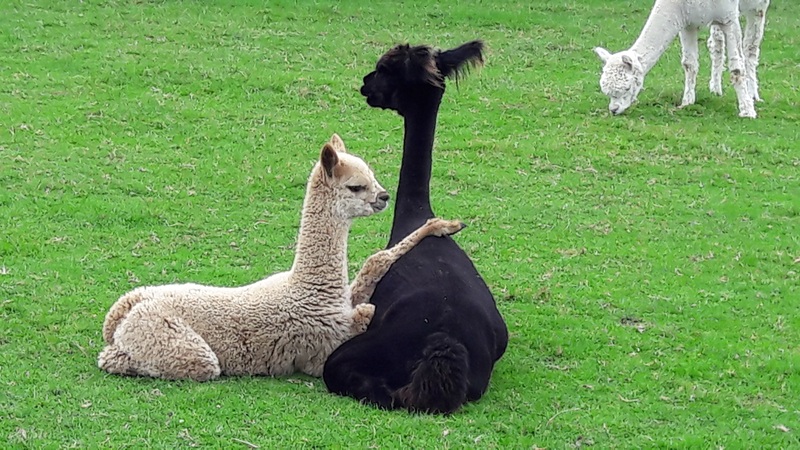 But as most of us don’t have enough room for an alpaca or a llama, adopting one is the next best thing and these packages make great gifts to give to that special person in your life. Children from 8 to 80 will love our cheery characters.